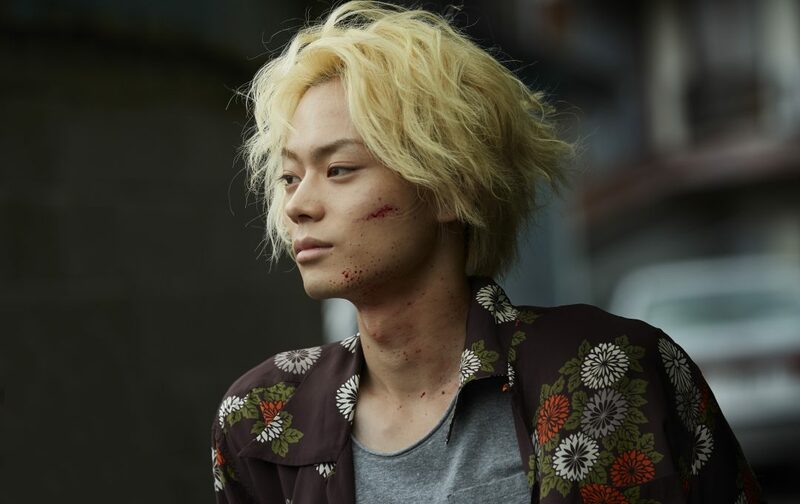 Natsume Mochizuki (Nana Komatsu) works as a teen model in Tokyo, but she learns that she has to move to her father's hometown of Ukigumo. She is in a desperate situation because she can't do the things she wants to do in Ukigumo. 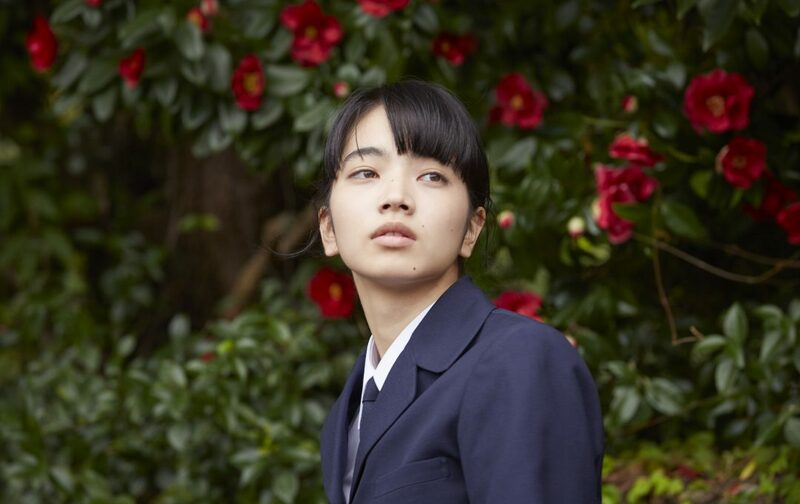 One day, she meets Koichiro Hasegawa (Masaki Suda). He is the successor of the Hasegawa family. His family is wealthy and is respected in the area. Natsume Mochizuki and Koichiro Hasegawa become attracted to each other, but something changes their fate.